The Brownie Sash is a standard part of the brownie uniform which allows you to display your hard-earned badges with pride. 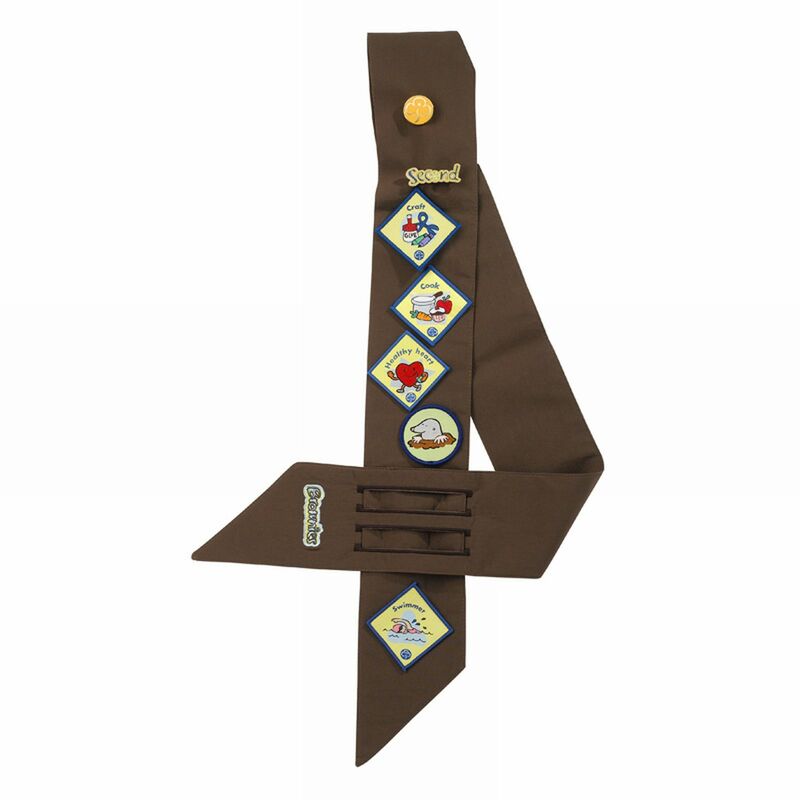 The Brownie sash has slits on one side so that the other side can be threaded through so there’s no longer any need for a badge sash pin. 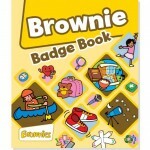 Each brownie is unique so we have 3 versions of the brownie sash to allow you to choose the one that suits your brownie the best. 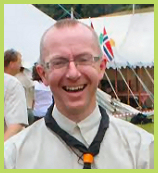 There are 3 sizes of sash available for your brownie, the standard sash is great for any brownie and the long sash suited for those with an above average height, however it is the wide sash that is most popular among Brownie leaders. The wide sash allows extra badges to be sewn on to it (they can be sewn side by side) compared to the standard sash and long sash. If sewing isn’t one of your strengths we have badge glue available, see the related products below. 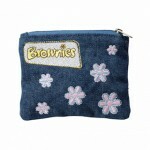 We also have a variety of accessories available for you to treat your brownie with, for example a baseball cap, purse or bracelet.